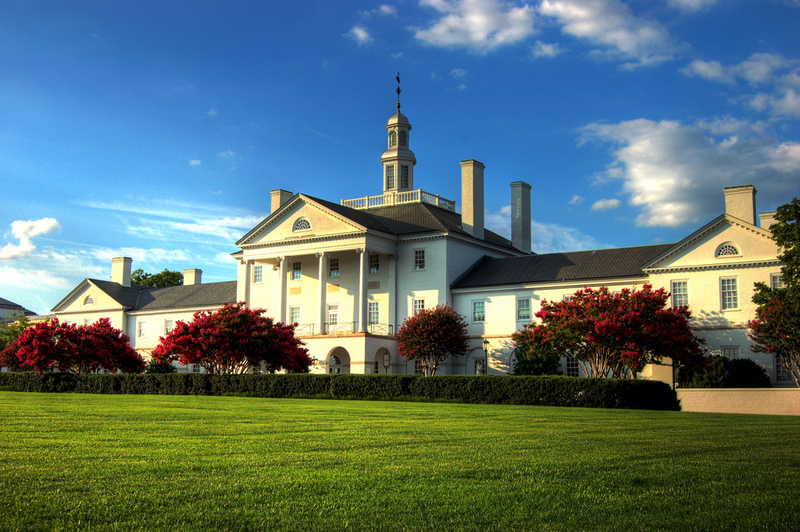 Charter a private flight to Richmond, the capital city of Virginia and one of the oldest cities in America. 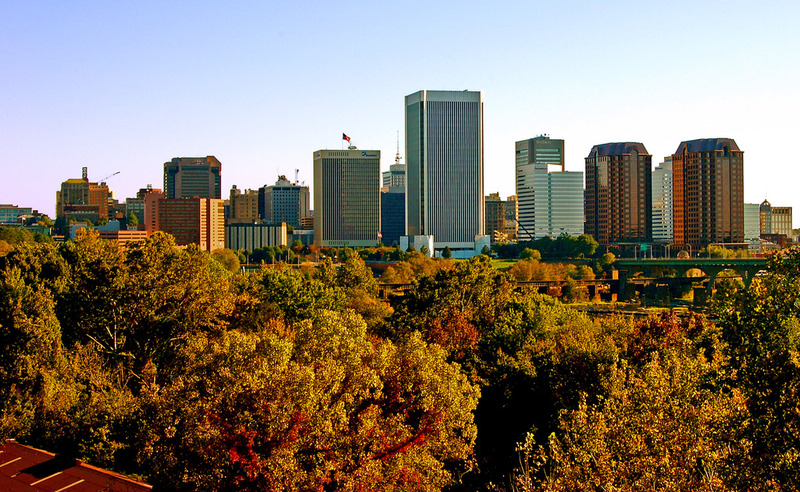 This independent city in the Commonwealth of Virginia is the former “Capital of the South”, bordered by the counties of Henrico and Chesterfield and located 100 miles south of Washington D.C. 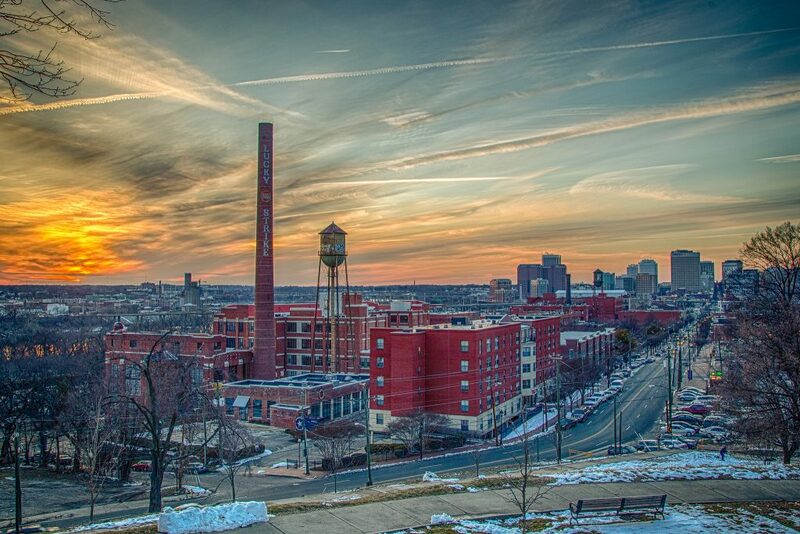 Located at the heart of the Richmond Metropolitan Statistical Area, the city is home to a population of more than 210,000 residents and a regional population of 1.25 million, making it the third largest metro area in the state. There are 5 airports located within 25 miles of the city, and it’s one of the most popular aviation hubs in Virginia. We aim to provide the most transparent, consultative jet charter experience for every flight we arrange, and we’ve gone the extra mile to prove that safety is our number priority. Our company is one of less than 75 Wyvern-certified brokers, out of more than 4,000 charter brokers worldwide. We utilize standards that meet/exceed those set by the FAA, meeting the requirements many Fortune 500 fleets apply to their executive jets. After contacting us with your trip details, we search or the best aircraft options in your area, taking into consideration time, distance, speed, passenger totals, baggage amounts and other requests. We review third-party audits to eliminate planes and pilots that don’t meet our standards, giving clients peace of mind knowing their arranging their flights with a company performing their due diligence. Not limited to charter flights, we also arrange executive group charters, medical flights, VIP jet service, government charter service, jet card memberships, and we offer private plane management & marketing services to aircraft owners in the Richmond, VA area. Available 24 hours a day, our brokers are standing by to discuss the goals and options for your private flight, so contact us via e-mail or give us a call at 1-888-987-5387 and book your Richmond jet charter flight. Clients can benefit from the flexibility and convenience private aviation offers with their choice of five airports within 25 miles of Richmond, VA. Both the international (RIC) and executive (FCL) airports offer customs services and private terminals for quick and convenient arrivals/departures; airports in Petersburg and Ashland also offer FBO service for passengers and planes. New Kent County is an ideal option for pistons, turboprops and other light aircraft flying to/from the area. Hire a private jet and fly to Richmond, one of the American’s oldest cities, and the capital of the Confederacy during the Civil War. Our team can arrange tour private flight into any of the local airports, with luxury ground transportation awaiting your arrival to bring your to the resort or hotel of your choice. Jefferson Hotel is the city’s only five-star hotel, a beautiful beaux arts style hotel opened in 1895, and located just one-mile from the James River. It’s central location and luxury offerings make it the premier choice for private flyers staying in the area, although many boutique hotel and inns are also available. Despite the disappearance of most of the city’s colonial past, Richmond is home to a rich Civil War history, and private jet travelers with an interest in the war’s history can check out several attractions: there’s a prison site on Belle Isle; the residence of Robert E. Lee; the state Capitol designed by Thomas Jefferson; a Confederate museum; the original Confederate White House, and the Hollywood Cemetery featuring more than 18,000 Confederate graves. 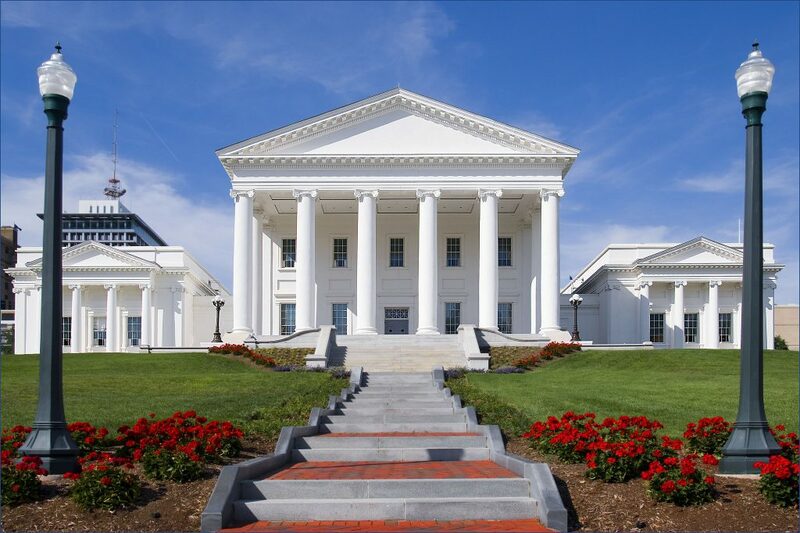 Several of the city’s museums are located near the Boulevard, and there are several theatrical performance companies including the Virginia Repertory Theatre, Virginia Opera, and the Richmond Ballet & Symphony. The city also has a reputation as a hub for literature; Edgar Allan Poe grew up in the city, and Richmond’s oldest stone house now serves as a museum to the writer. Other writers including Ellen Glasgow, James Branch Cabell, Tom Wolfe, and Breaking Bad creator Vince Gilligan were born here. The city code allows for the creation of old and historic districts to “recognize and protect the historic, architectural, cultural, and artistic heritage of the City”. There are a total of 45 districts, home to a diverse style of of architecture including Art Deco, Colonial Revival, Federal, Georgian, Gothic, Greek Revival, Italianate, Modernist, Postmodern, Queen Anne, Neoclassical, Romanesque, and Tudor buildings. The economy is focused law law, finance, and government, with federal, state, and local governmental agencies, as well as legal and banking centers downtown. The US Court of Appeals for the Fourth Circuit, one of 13 United States courts of appeals, and the Federal Reserve Bank of Richmond, one of 12 Federal Reserve Banks, are located here. Dominion Resources and WestRock are two Fortune 500 companies headquartered in the city, with more located in the surrounding metro area. Select from the following aircraft options when you arrange your private flights with Air Charter Advisors. Planes we arrange are all operated by FAR Part 135 or 121 (or foreign equivalent) air carriers, and the pilots we arrange all carry high levels of experience piloting the exact type of plane you’re renting. Some brokers cut costs by using pilots with limited experience who recently finished training, or aircraft with a history of incidents and mechanical issues. ACA review third-party audits to eliminate options that don’t meet our criteria, connecting you with only the best aircraft and crew for your flights. Check out our galleries below for more details on the planes available for your fight, and contact our brokers if you prefer an aircraft not listed below. Fly private to the surrounding areas of Richmond, VA by arranging your charter flight to/one one of the following airport located between 35 and 40 miles outside of the city. Freeman Field, Middle Peninsula and Essex County offer FBO services at their airports, while Crewe offers a shorter runway suitable for piston and turboprop aircraft. Contact us via e-mail with your flight details or call us directly to speak with one of our brokers at 1-888-987-5387. Our comprehensive aviation services are available 24 hours a day worldwide, and we’re standing by to review the aircraft and airport options available for your next private flight to Richmond, Virginia.